In less than two days, we’ll know everything there is to know about the Moto X. We’ll see a confirmation on specs, how Motorola plans to let you customize it, if there are any extra tricks in store outside of what we saw last week during the DROID unveiling, and probably most importantly, when it’ll be available and for how much. But what we want to know, since this has been one of the most hyped phones since maybe the Galaxy Nexus LTE on Verizon, is what do you need to see on Thursday to make the Moto X your next phone? The specs, from everything we have seen, show a phone on par with the DROID ULTRA. We’re looking at a phone with a dual-core processor (with some special Moto tweaks), 720p display, and mostly stock Android. Compared to the Galaxy S4 and HTC One, it can’t really compete from a spec standpoint. But even though we have known that side of the equation for a few weeks now, people can’t seem to stop talking about this phone. In fact, we seem to know so much about this phone, yet tech enthusiasts are still buzzing with every story we write about it. Is it because we’re all realizing that the spec wars have finally come to an end? Do we believe that Motorola will show us a phone and experience that won’t need to have the ultimate in processor and display? Are we expecting the price to be so good that we can’t say no? How innovative can their team of engineers be in terms of smartphone technology? Will there be surprises that push it all over the edge? Or are wis it simply because we are all ready for a new player to emerge? 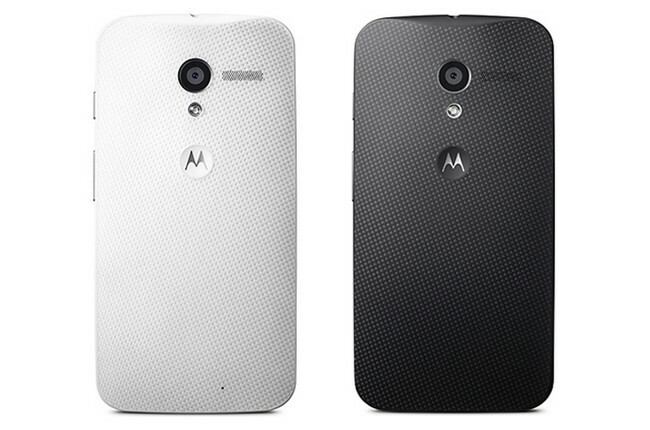 With less than 48 hours until the official unveiling of the Moto X, tell us, what do you need to see to go back to Moto? Or have you already made up your mind?